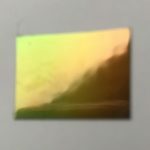 A new generation high security hologram designed for use on banknotes and within ID documents has won an Innovation in Holographic Technology Award at the Excellence in Holography Awards 2018. Surys’ Spectreod scooped the accolade for its advanced usage of phase-shifting micro-optic authentication elements which enable the viewer to pick out and identify information using a smart phone light source. 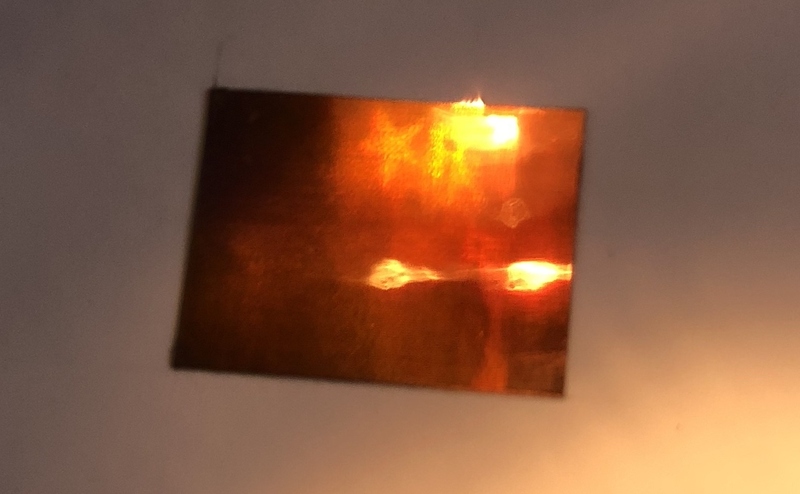 When observed at a direct angle, Spectreod is recognisable to the naked eye, but when it’s under a light source, pre-selected floating coloured information appears that follows the movement of the light. This can help to confirm the authentication of a document or banknote at a glance. Also commended at the Excellence in Holography Awards was Zhongchao Special Security Technology Co Ltd for its hologram on a banknote produced for the 30th Anniversary of the Mausoleum of the First Qin Emperor being included in the World Heritage List in 2017. 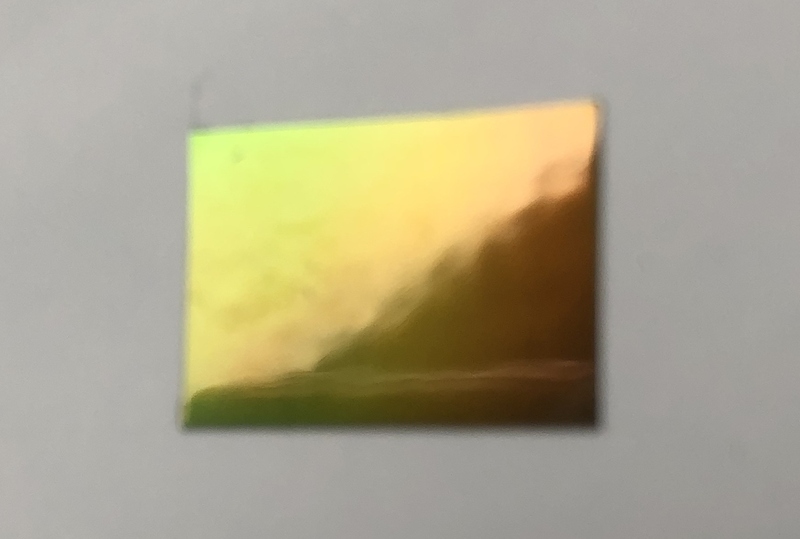 Commended in the Best Applied Security Hologram category, the hologram features a ‘Colour Dance-Trans’ security thread to provide enhance authentication optical graphic features. 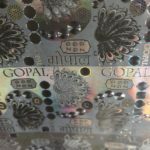 Holostik’s Gopal hologram, with its 11 holographic features, also impressed in the same category as an effective anti-counterfeiting device for chewing tobacco products. 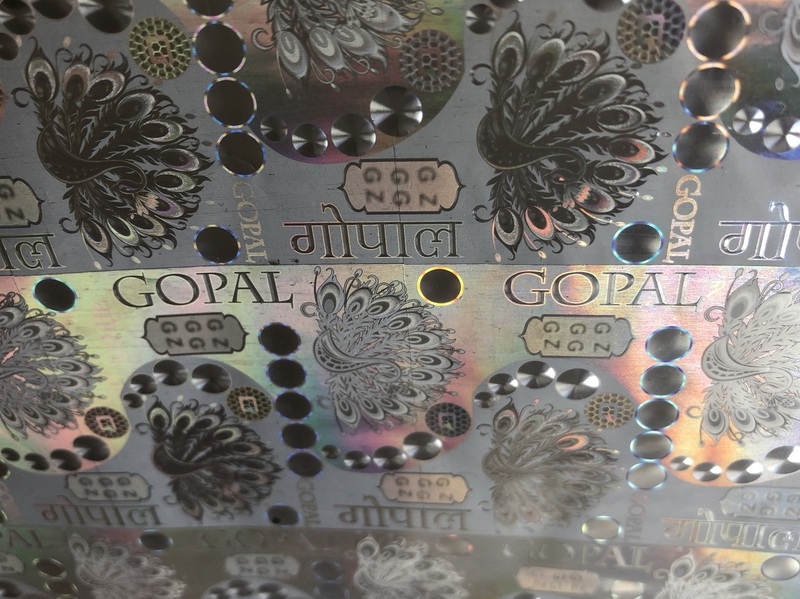 These features include a smart glint effect of the word ‘Gopal’ and letters ‘GZ’, dead colour and relief effects, motion and mirror effects, white gradient and white picture together with other effects. This year’s Excellence in Holography Awards Ceremony, which was held at the annual Holography Conference in Minsk, attracted another bumper crop of entries from around the world and came at a time when the International Hologram Manufacturers Association (IHMA) celebrates 25 years of leading the industry. Manoj Kochar, chair of the IHMA, said the standard of entries had again been extremely high, reflecting an industry in the ascendancy that continues to innovate and surprise. Winner of the Brian Monaghan Award for Business Innovation was the Hellenic Institute of Holography’s Alkis Lembessis for his outstanding contribution to the industry. 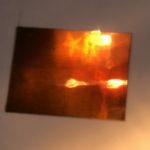 Lembessis has been involved in pioneering holography for over 30 years and has remained at the forefront of forging new commercial applications for the technology.